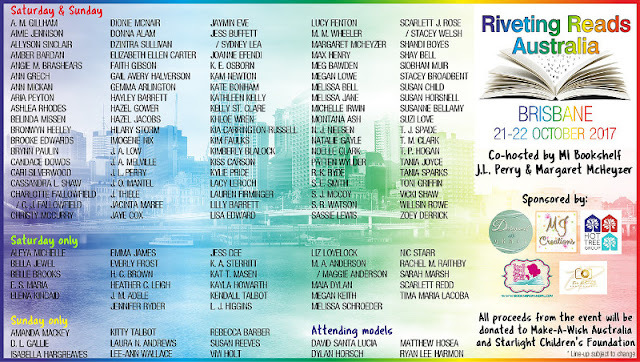 The tickets for the Riveting Reads Australia signing event go on sale on Monday! 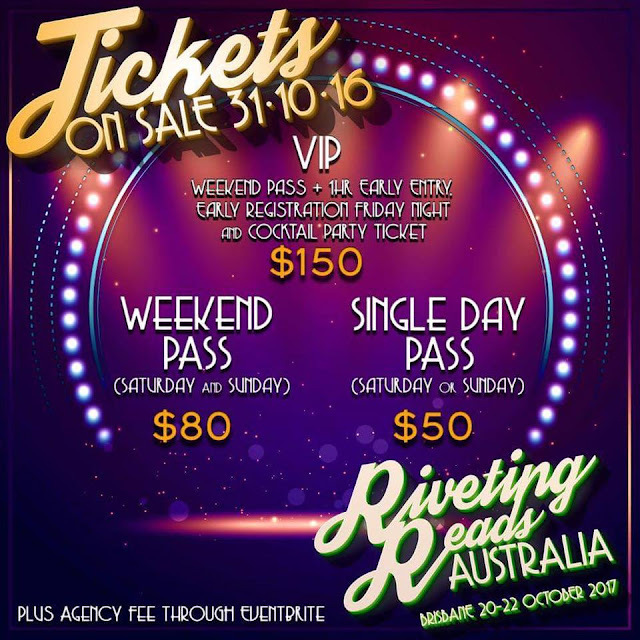 Be quick if you want to be a V.I.P. 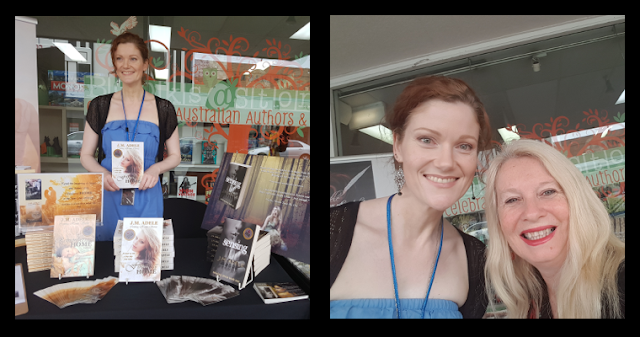 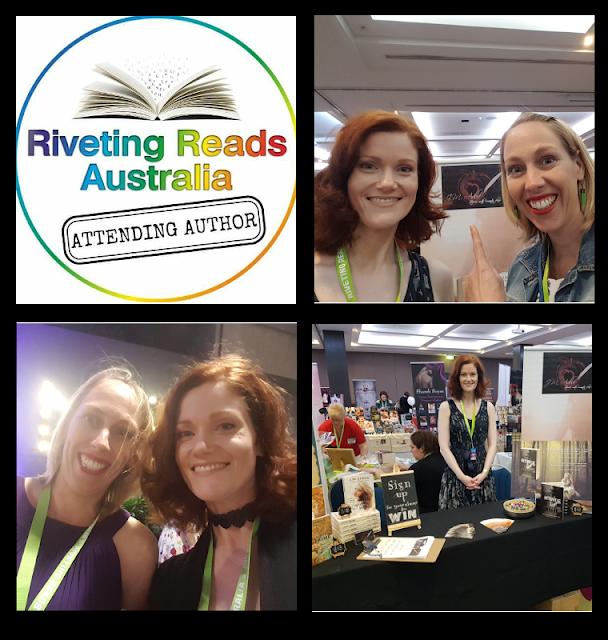 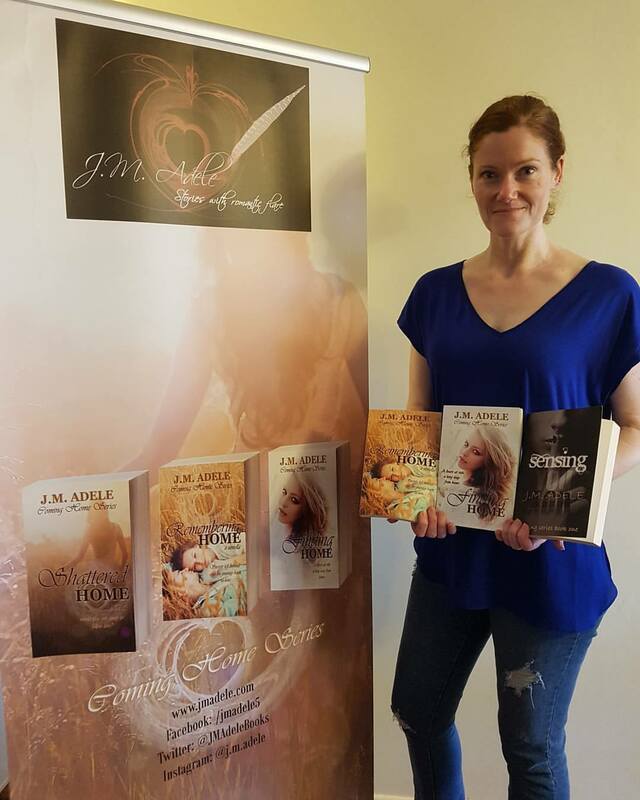 I'm thrilled to be attending Riveting Reads Australia on 20 - 22 October 2017 in Brisbane. 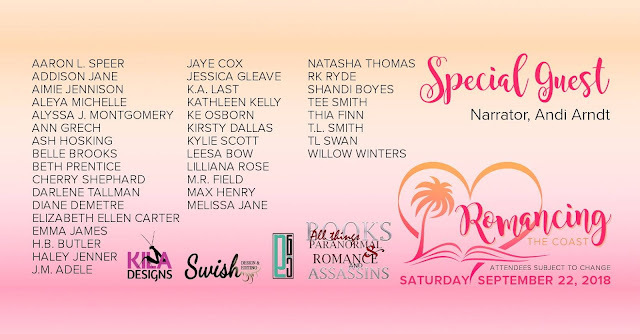 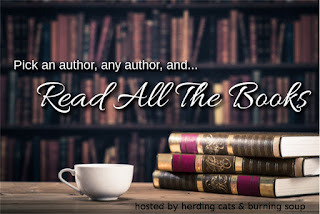 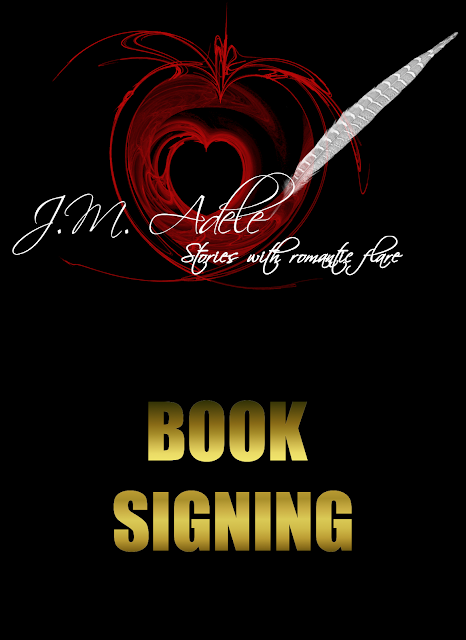 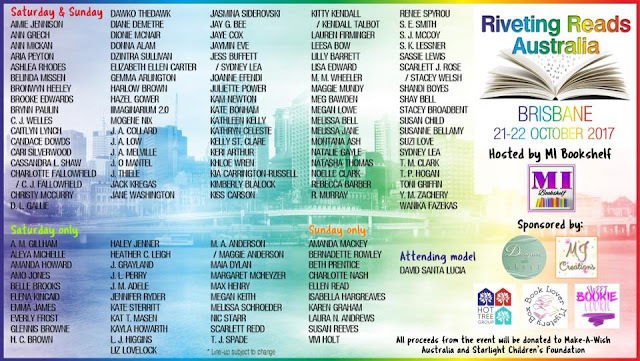 With over 100 Australian and International authors and models , I would love to see you there.